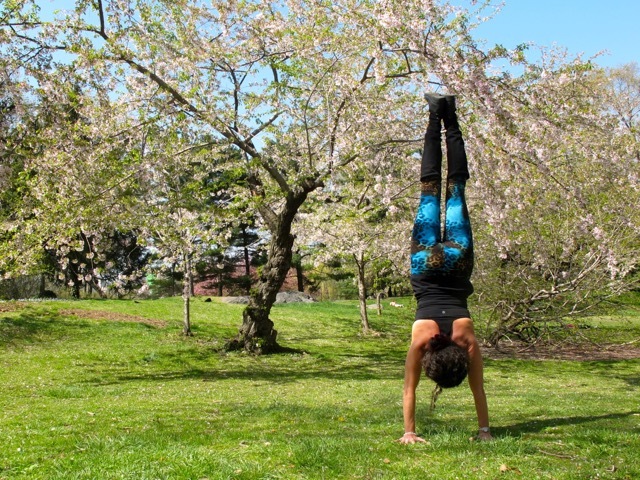 Born in France, Hélène discovered the beautiful practice of Yoga in 2002 while living in Tokyo. She used yoga to rehabilitate and neutralize her serious back problems. Soon, she began to see its tremendous physical and spiritual benefits. She was initiated into Ashtanga Yoga in Hong Kong and completed her initial teacher training in 2007. After moving to New York, she turned to a more calm and mindful yoga practice as she realized that her intense practice was potentially leading to injuries. She completed the Anatomy Studies for Yoga Teachers program with Jason Ray Brown and she studied anatomy and breath-centered yoga with Leslie Kaminoff. 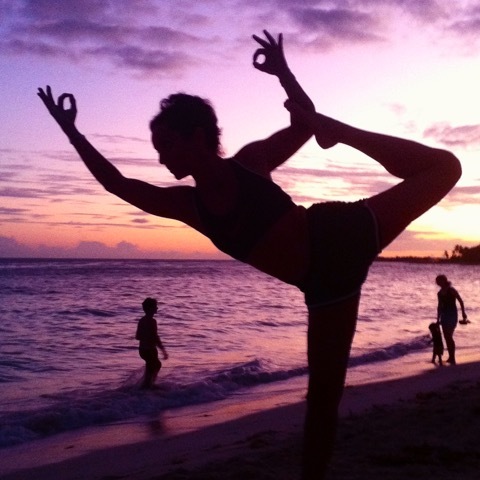 Hélène believes that yoga develops strength, flexibility, focus, as well as physical and spiritual balance. Her style is inspired by Ashtanga, Vinyasa, Hatha, and Yin yoga, and also by her wonderful teachers. Hélène is certified as an E-RYT 500 by Yoga Alliance and she has been teaching yoga for 10 years. Her classes are vigorous & challenging; however, she takes care to adapt them to every student’s physical capabilities, focusing on breath & alignment as well as using clear, sensitive guidance. 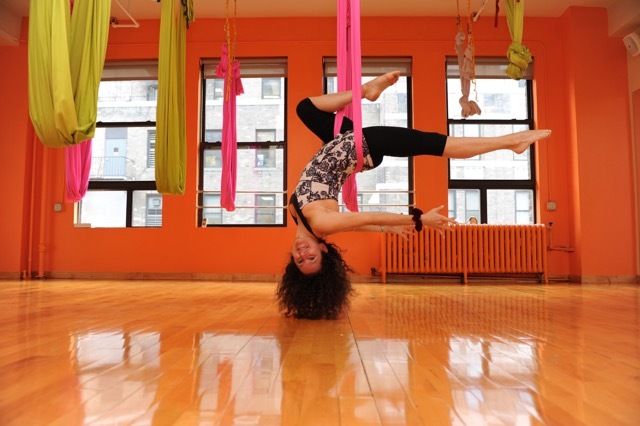 She teaches Vinyasa Yoga, Aerial Yoga and Restorative Yoga. Helene regularly leads workshops, fundraisers, and intensive series at Om Factory. Check here for her latest schedule!